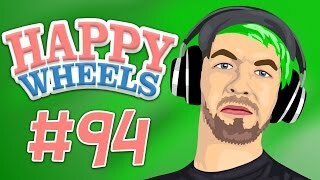 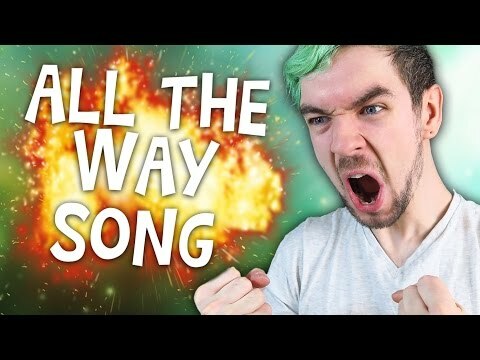 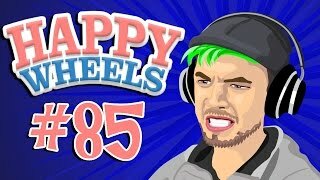 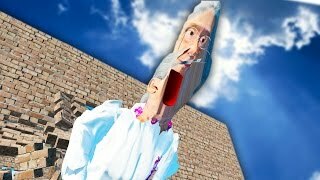 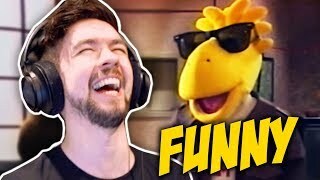 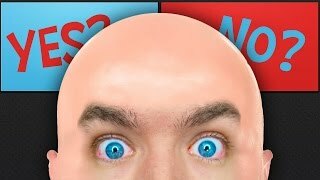 I'M BACK, BABY - Markiplier Songify..
OPTICAL ILLUSIONS | Happy Wheels -..
SPOT THE DIFFERENCE | Happy Wheels ..
SCALPED OR PURE PAIN? 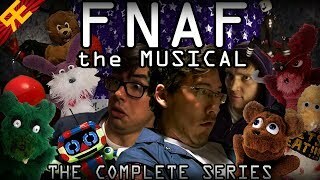 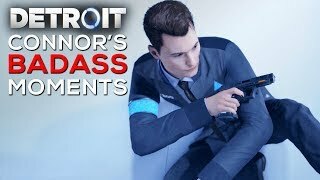 | Would You R..
Connor is a BADASS (Most Savage Mom..
FNAF The Musical -The Complete Seri.. 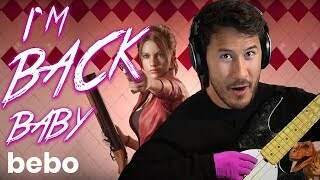 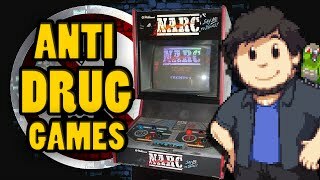 THEY SHOWED THIS TO KIDS?? 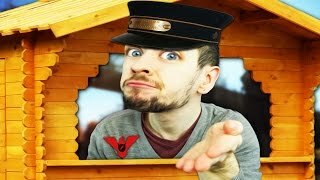 | Jackse.. 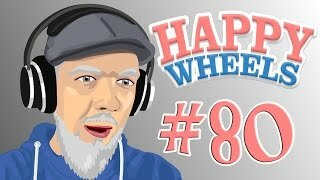 NOTHING IS IMPOSSIBLE | Happy Wheel..